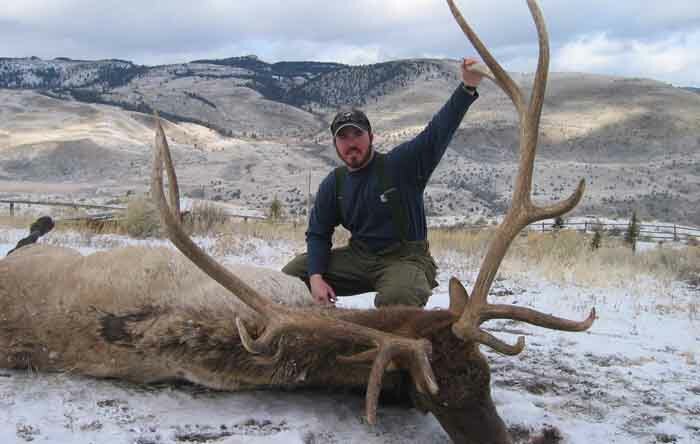 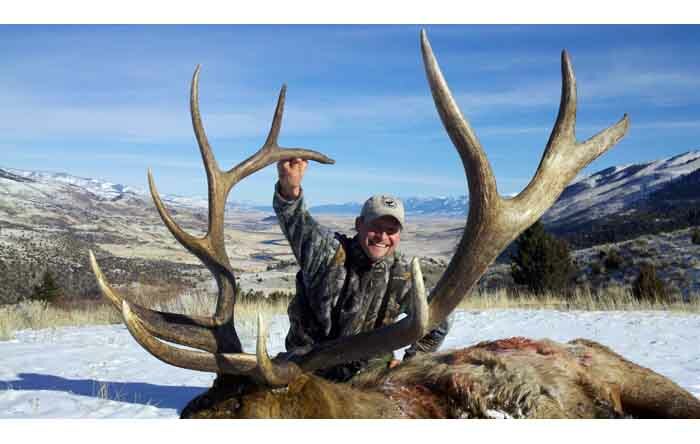 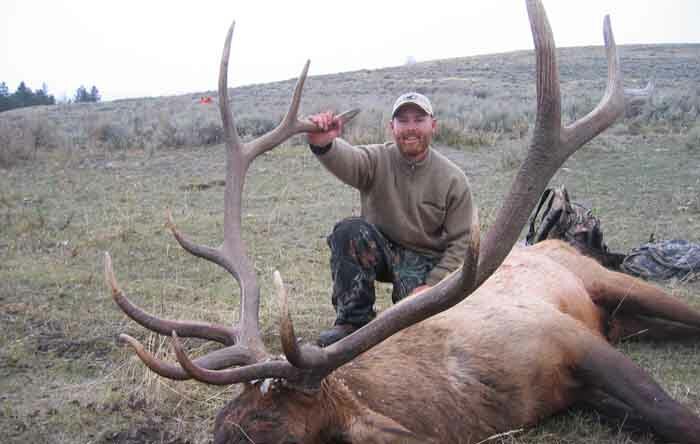 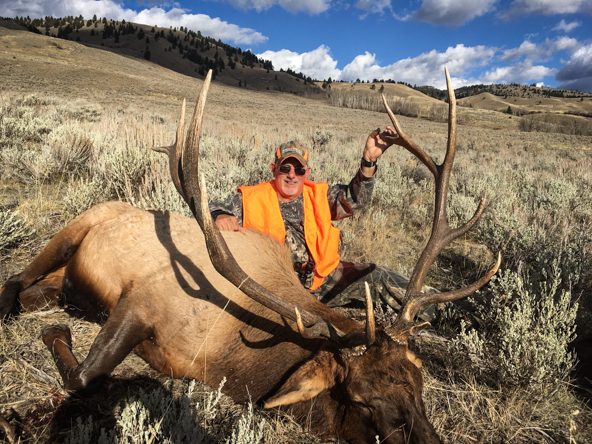 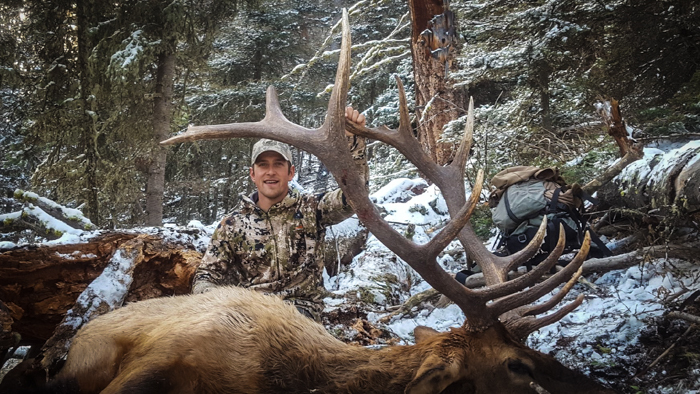 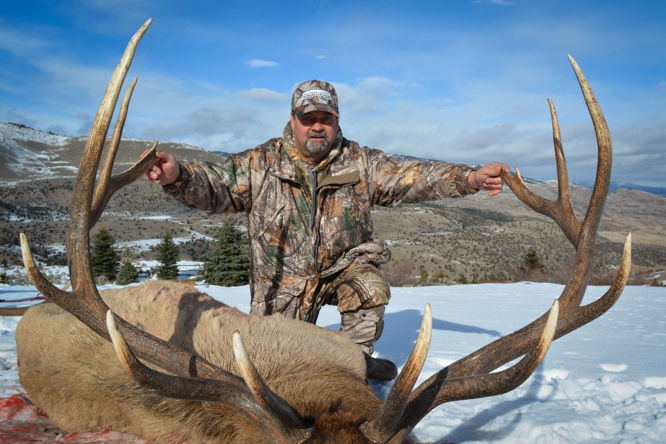 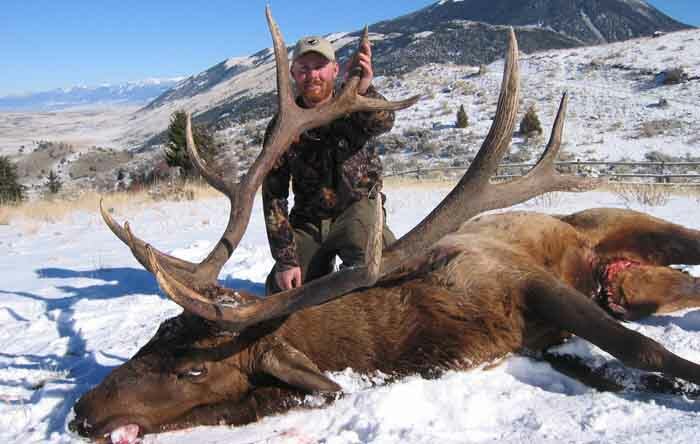 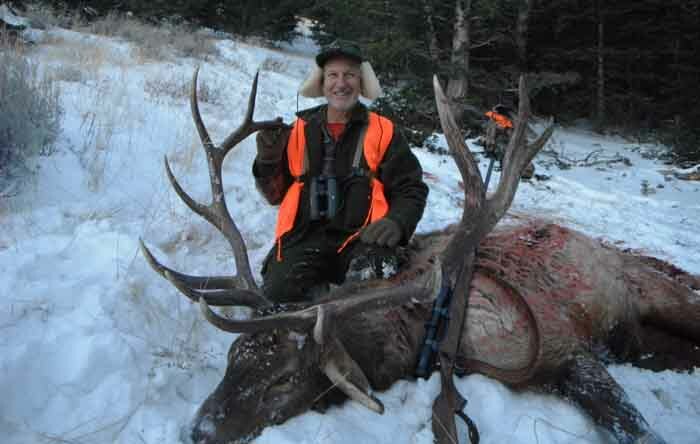 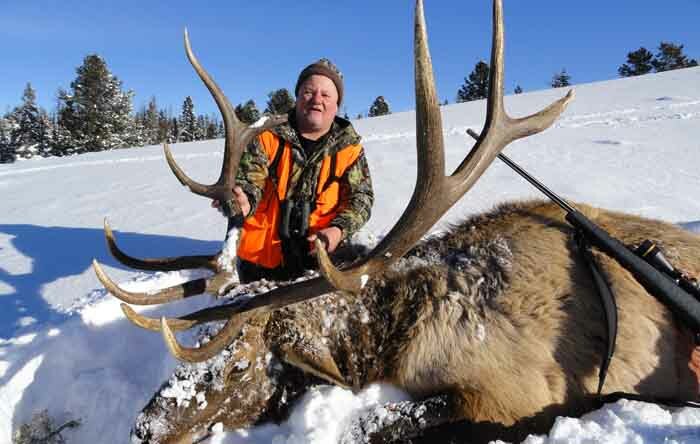 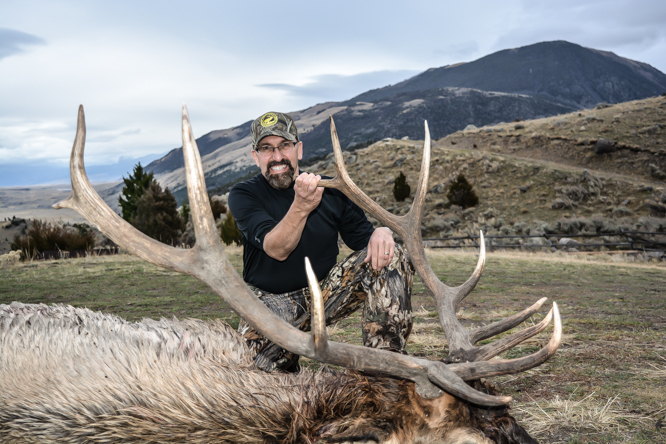 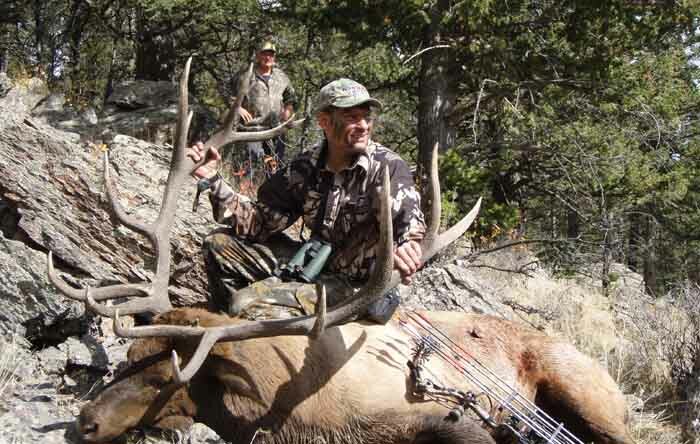 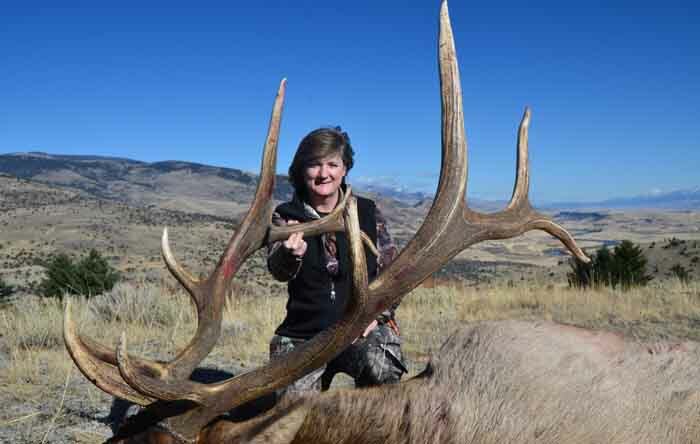 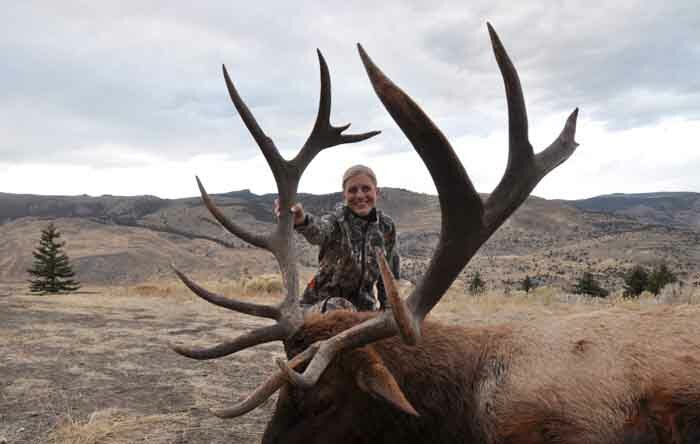 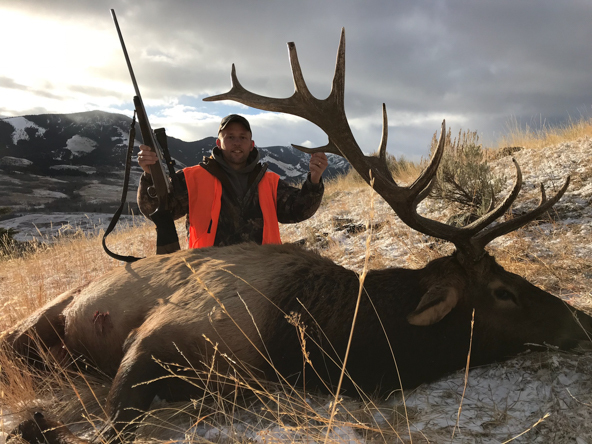 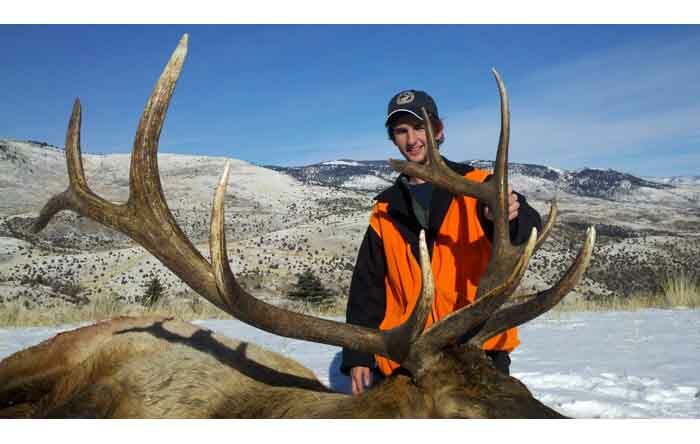 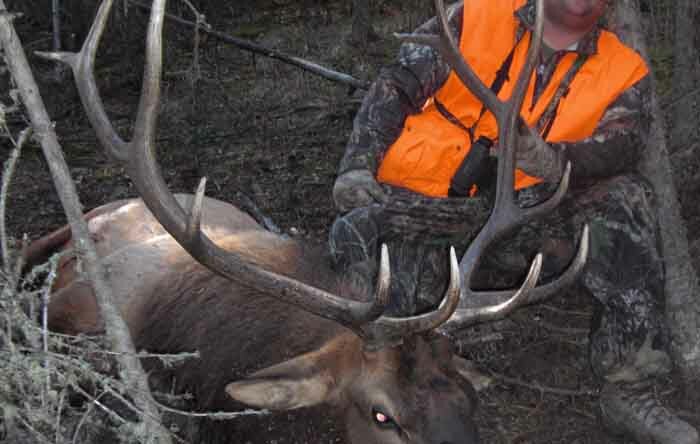 Elk hunting with rifle or bow on the border of Yellowstone Park for resident and migratory elk. 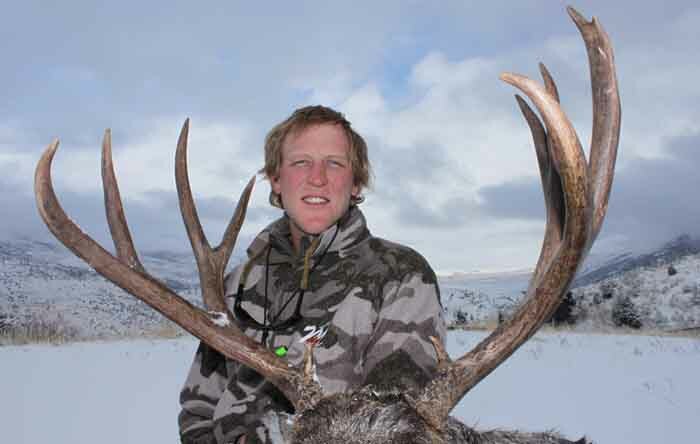 Hunt from our main lodge and two permanent spike camps on over 20 square miles of private ground. 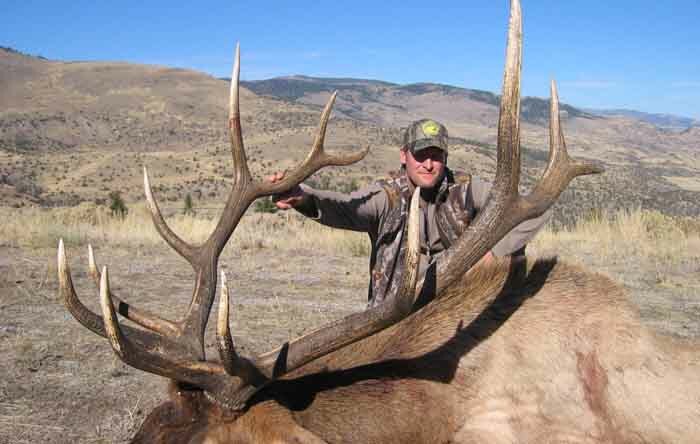 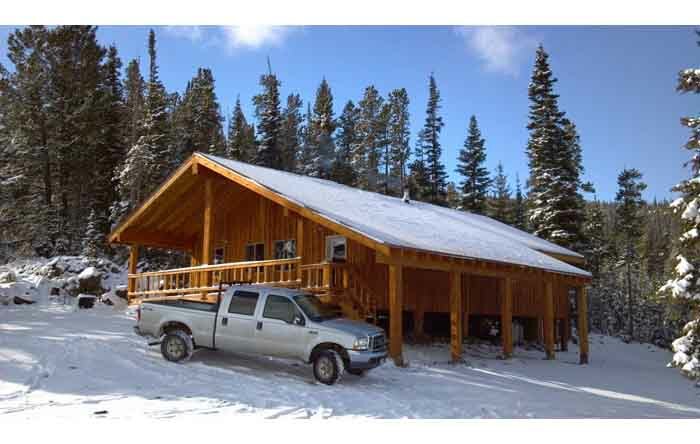 In addition to great elk hunting, we have muley and whitetail deer and great fishing on our private lake. 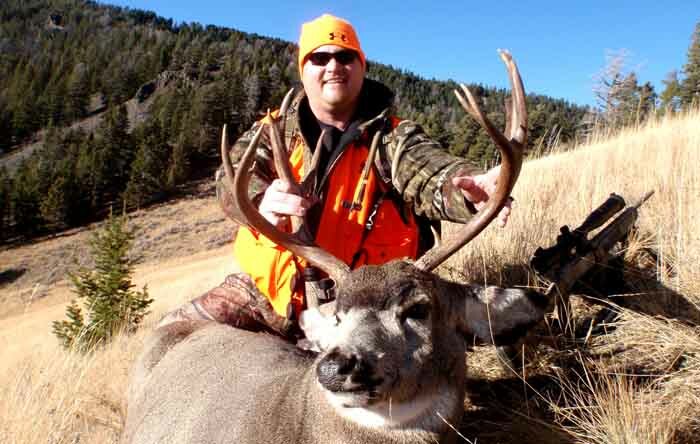 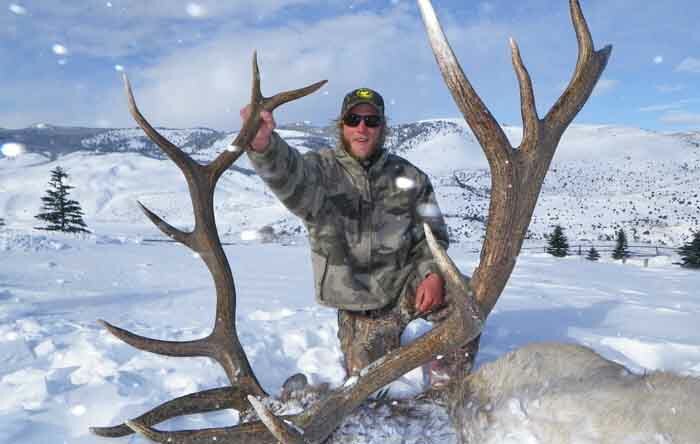 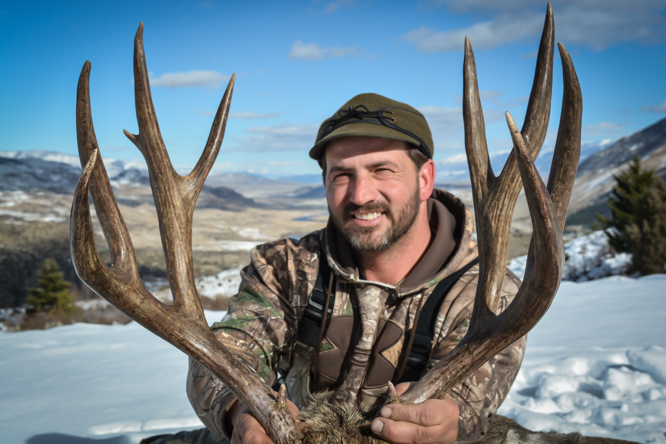 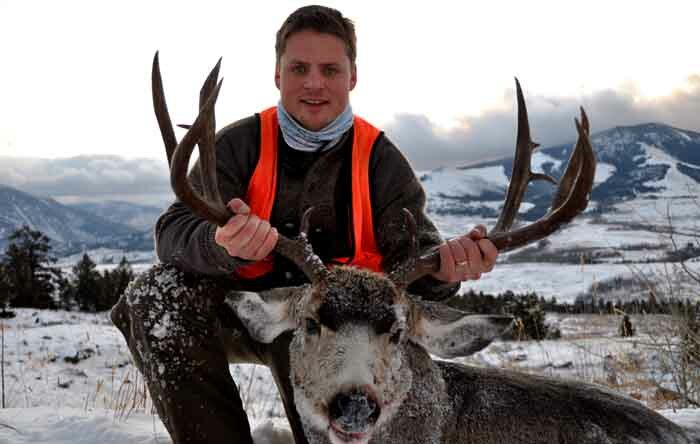 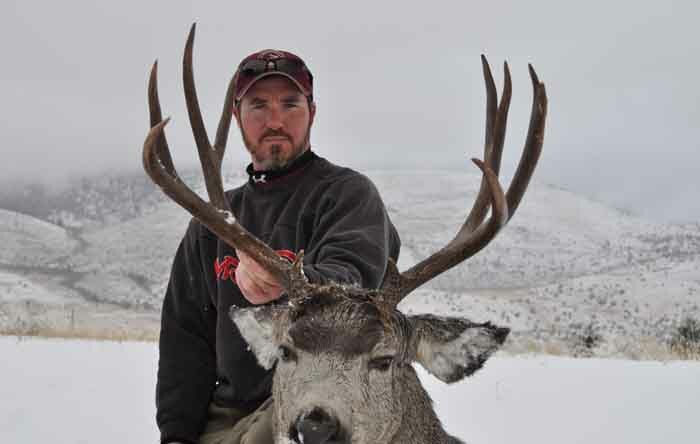 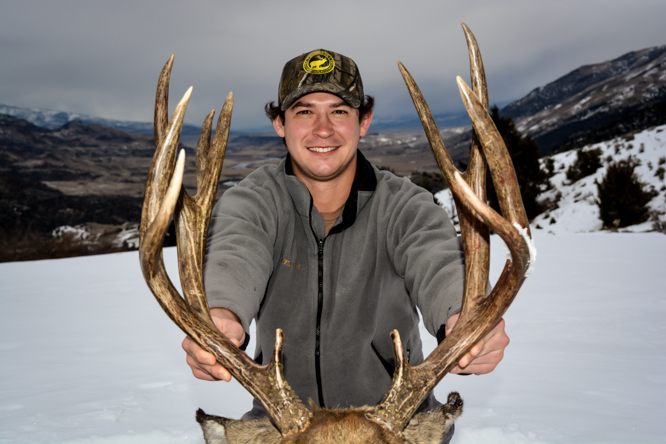 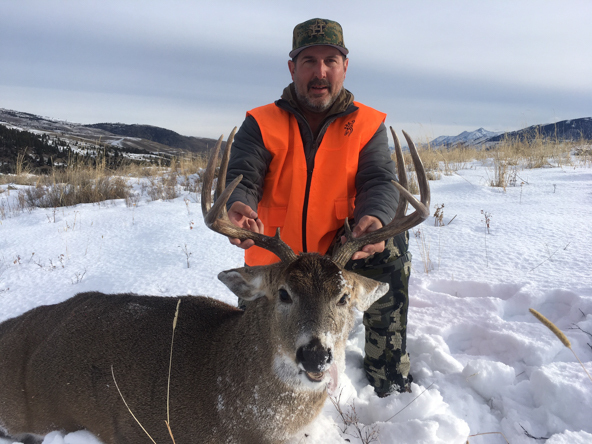 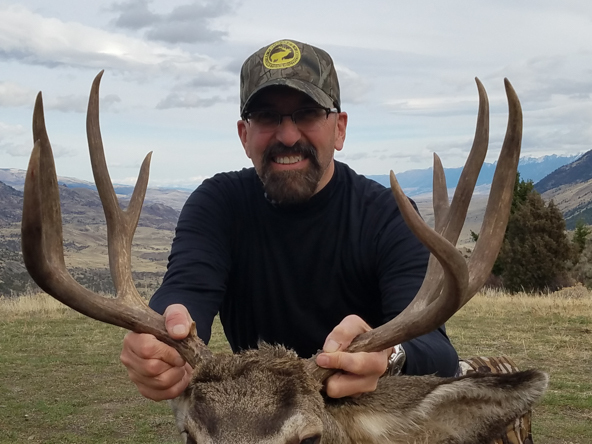 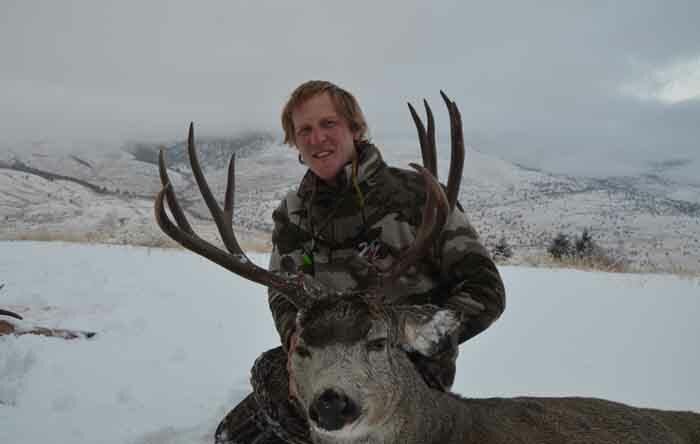 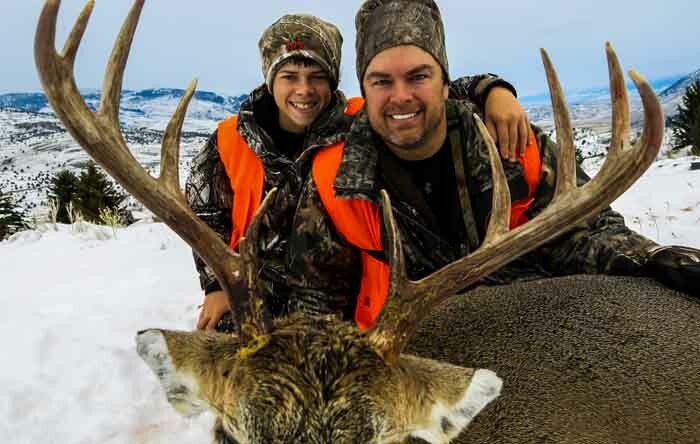 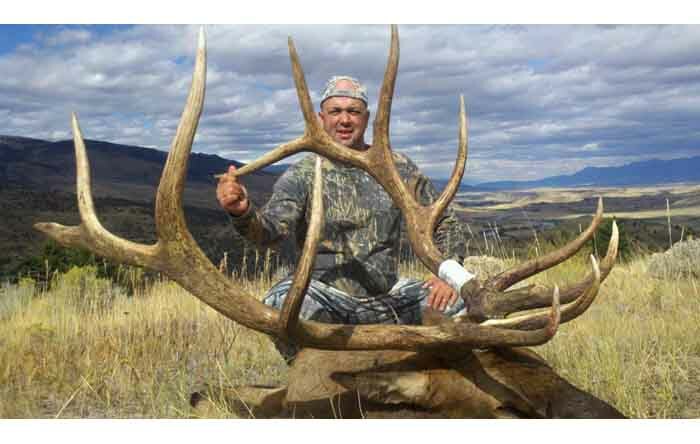 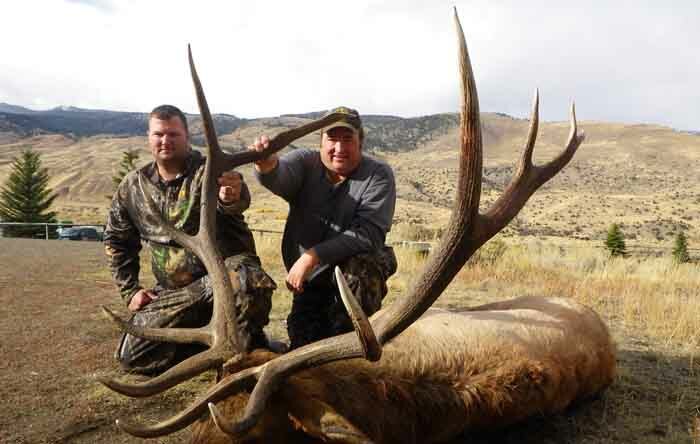 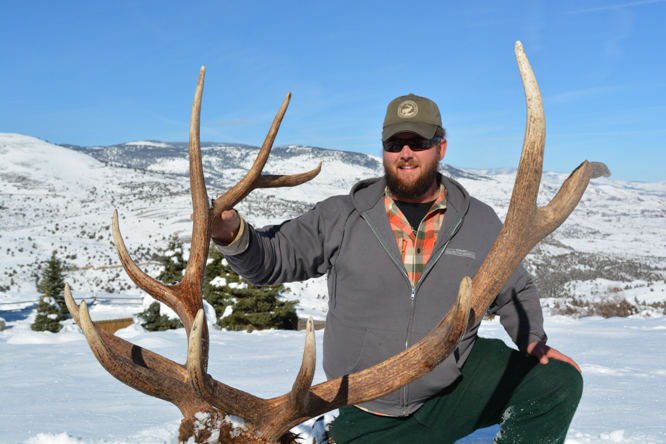 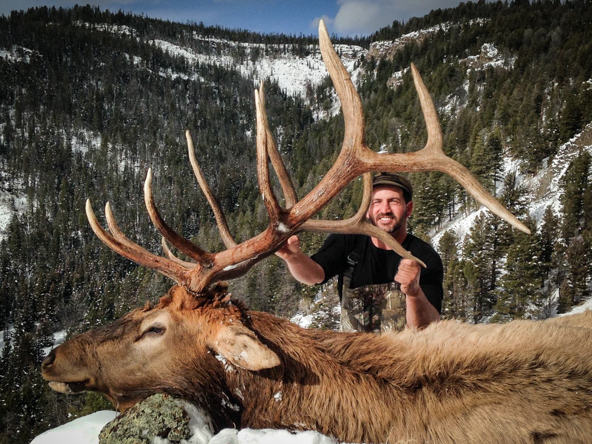 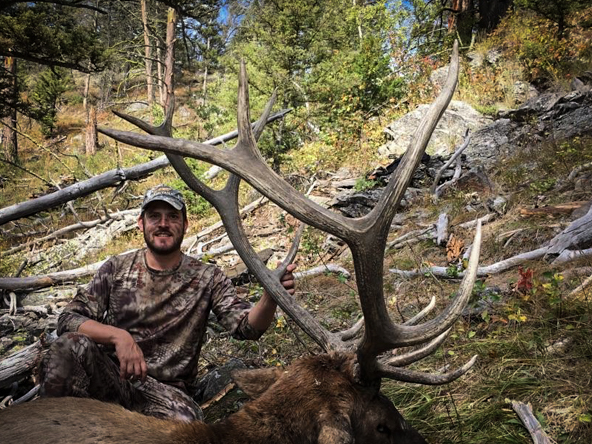 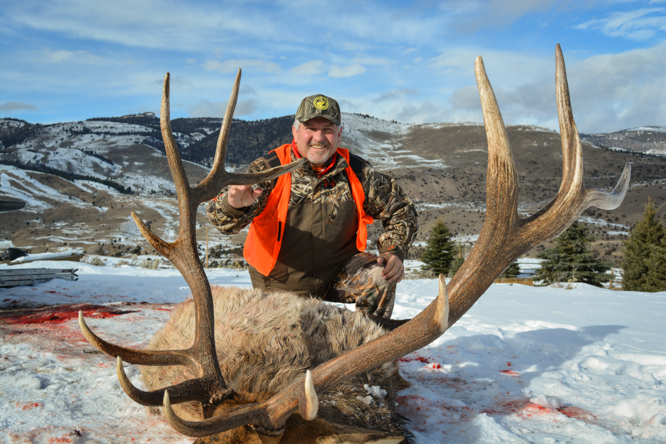 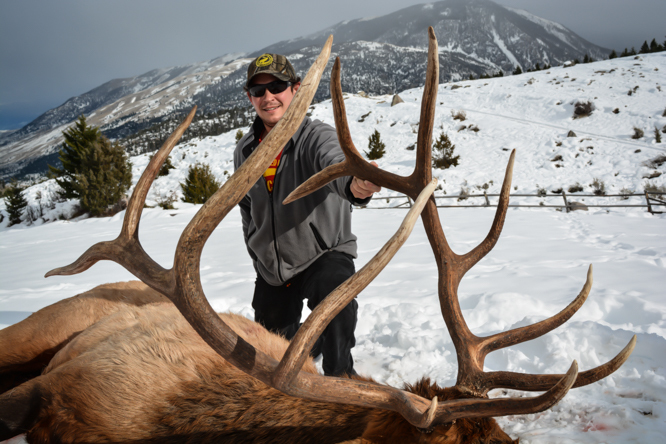 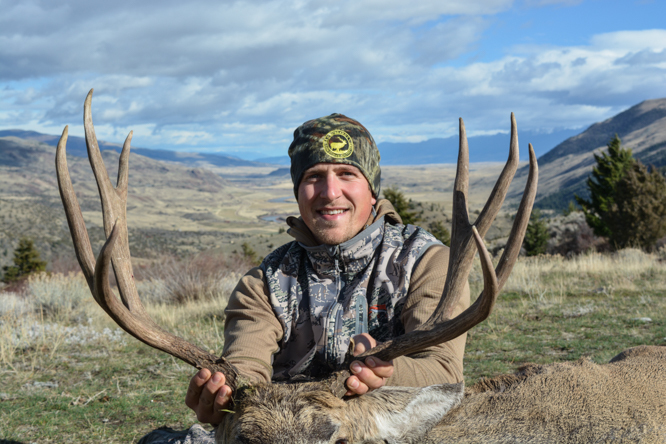 Hubbard's Yellowstone Outfitters is operated by Mike Hubbard, mike@hubya.com, and he can be reached at 406.223.0220. 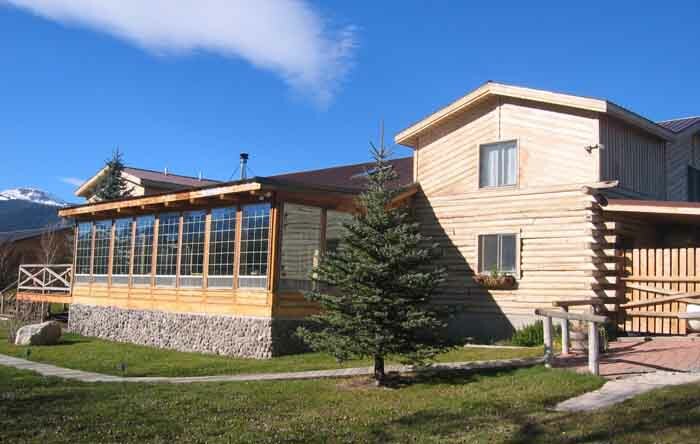 You can click here for our brochure.